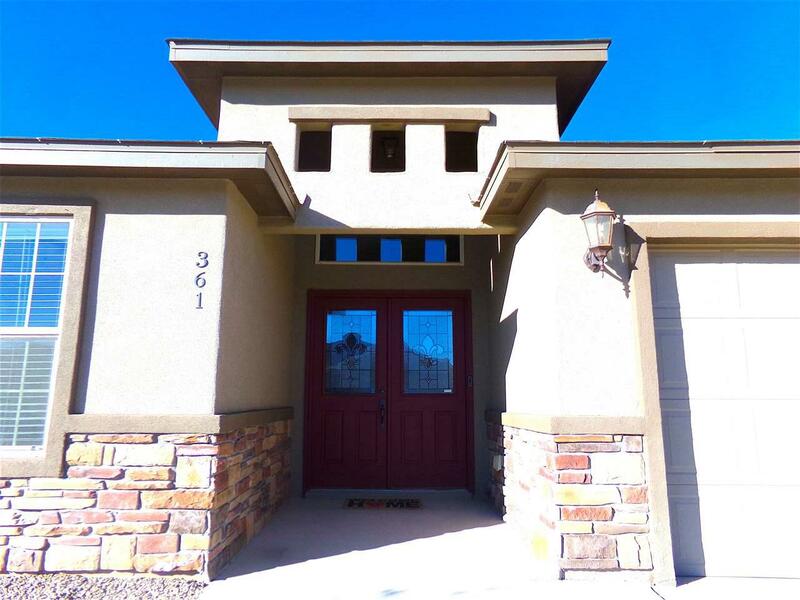 GRACIOUS LIVING w/ this 2136 (+/-) sq ft 4 BDRM 2.25 BA home! 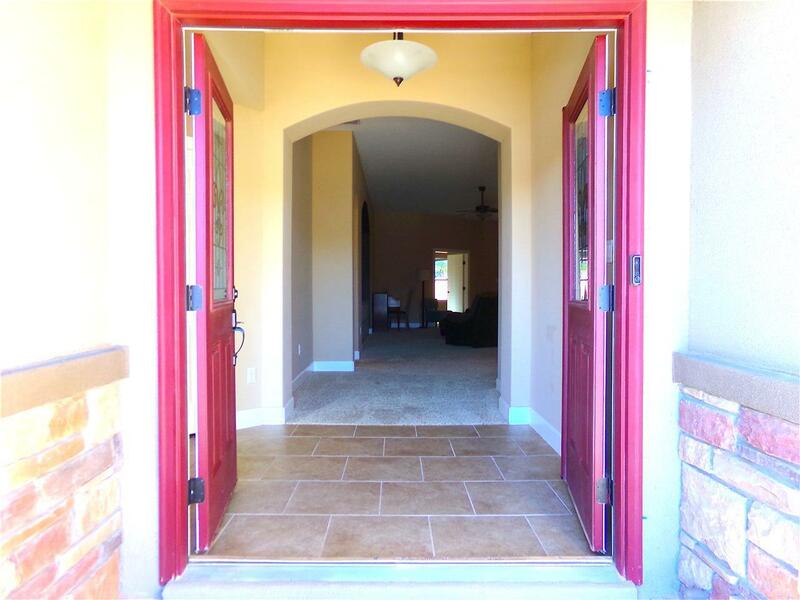 Dramatic touches throughout--11' ceilings, archways, recessed lighting, large windows & more. 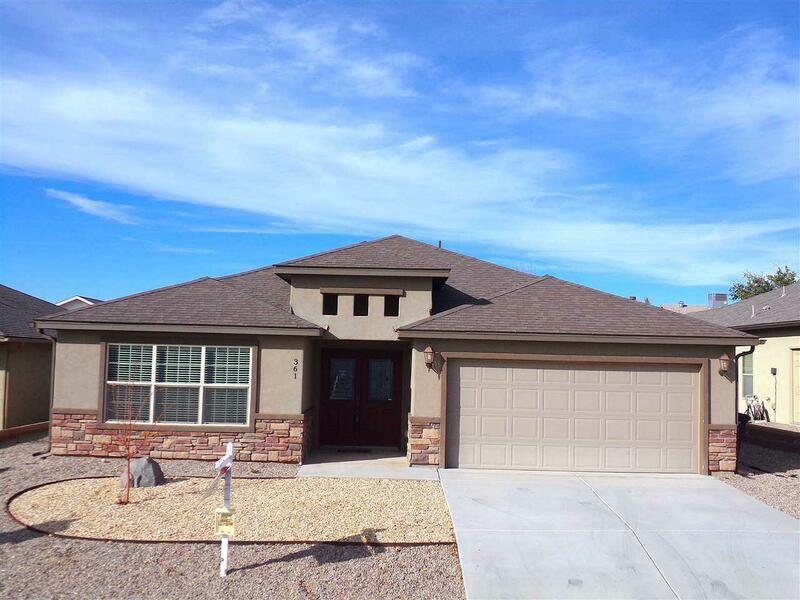 Also boasts a spacious KIT w/ custom cabinetry & granite counter tops. 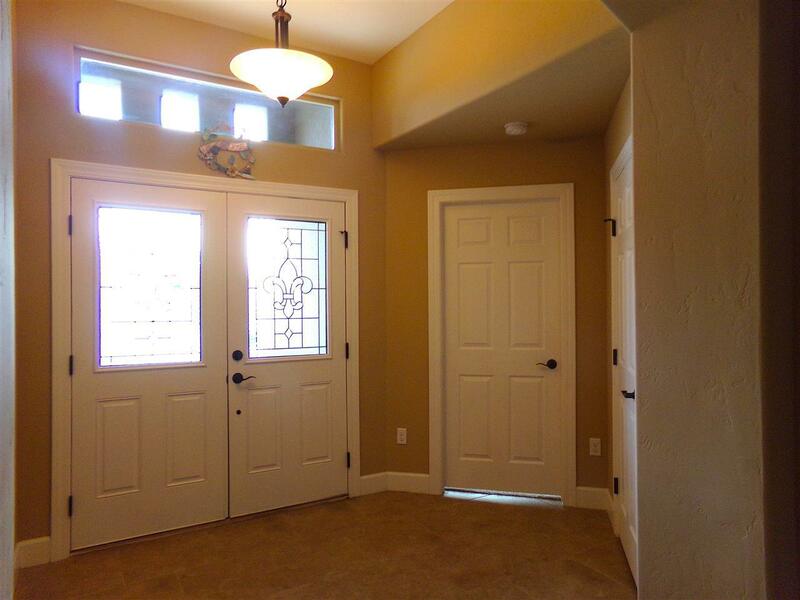 Roomy & airy feeling w/ this open plan--LR, DR & BRKF area. Master suite has a MBR w/ a large walk in shower, garden tub & double sink vanity. 3 more BR's top it off! Private backyard, landscaped for carefree living w/ family size patio area to enjoy w/ friends and family. Call Today!